Mr. President, while acknowledging the vision of the Management of NIMASA at ensuring the placement of these young Nigerians in reputable maritime institutions across the globe, admonished the beneficiaries of the programme to exhibit great professionalism when they take on the global challenges in the maritime sector after the completion of the mandatory National Youth Service Corps (NYSC) which they are currently undertaking. 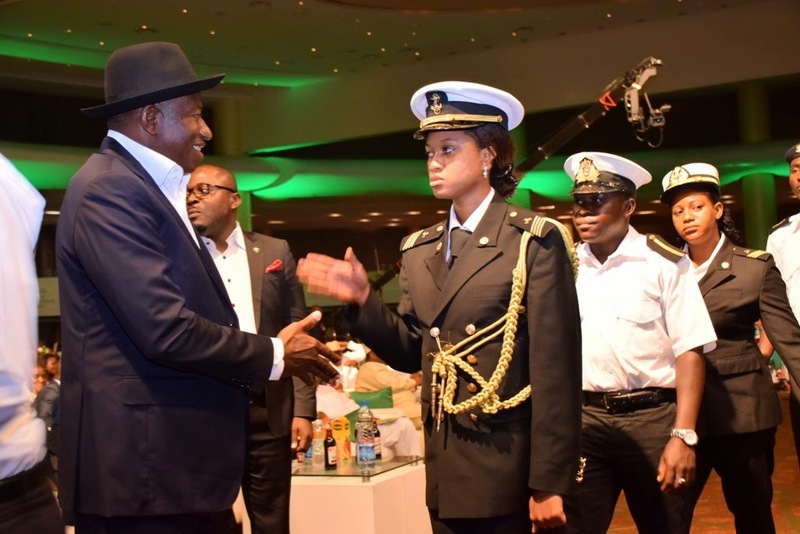 President Goodluck Ebele Jonathan in a handshake with Adeniran Bolanle a graduate and beneficiary of the Nigerian Seafarers Development Programme (NSDP) an initiative of the Nigerian Maritime Administration and Safety Agency (NIMASA) during an interactive session with Young Professionals in Lagos on Sunday, March 22, 2015. 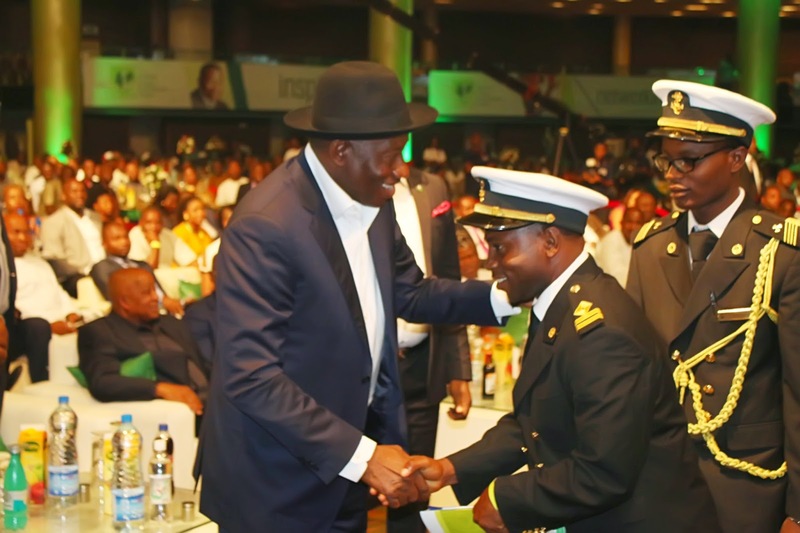 President Goodluck Ebele Jonathan in a handshake with Shedrach Terseer Aboh a graduate and beneficiary of the Nigerian Seafarers Development Programme (NSDP) an initiative of the Nigerian Maritime Administration and Safety Agency (NIMASA) during an interactive session with Young Professionals in Lagos on Sunday, March 22, 2015. President Jonathan emphasized that human capacity development for young Nigerians is critical to the growth and development of the country and as such no effort will be spared at making sure the NSDP and similar programmes are sustained. “As a nation, if you must prepare for the future of the country you must invest in the young people in the country, and as a nation you don’t go back but move forward” he concluded. President Goodluck Ebele Jonathan in a handshake with Bolanle Iyabode Falodun with other beneficiaries of the Nigerian Seafarers Development Programme (NSDP) an initiative of the Nigerian Maritime Administration and Safety Agency (NIMASA) during an interactive session with Young Professionals in Lagos on Sunday, March 22, 2015. Director General of the Agency, Dr. Ziakede Patrick Akpobolokemi said the graduates had made him proud as scores of them made top grades at the final examinations in Egypt and the United Kingdom. 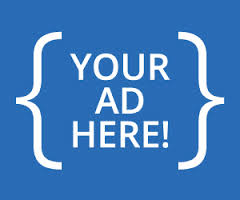 “This is a motivation and will aid continuation of the scheme. We thank Mr. President for his support in seeing to the success of this programme and for keeping us on our toes in the discharge of our duties in NIMASA to realize the objective” he said. The DG also appreciated the Honourable Minister of Transport, Senator Idris Umar for his support in this human capacity development drive. 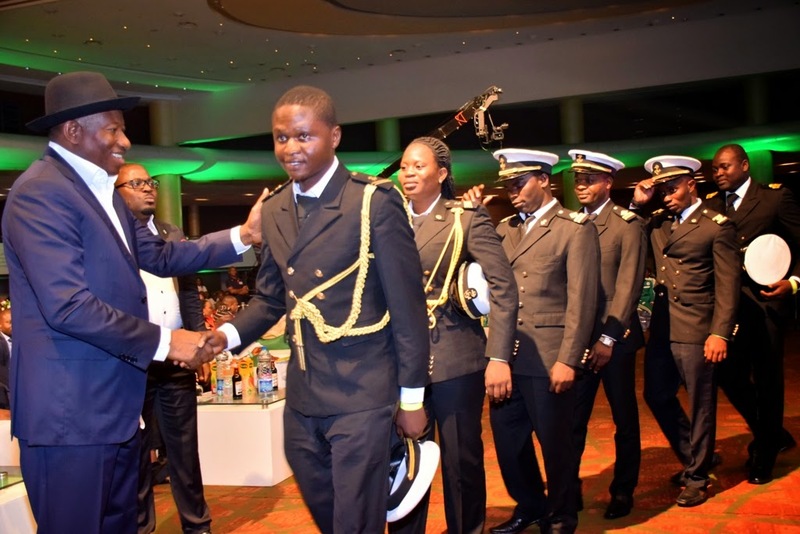 The graduates were full of appreciation to NIMASA for the rare opportunity accorded them to meet and interact with the President of the Federal Republic of Nigeria. They individually and as a group promised the President that the enormous resources expended by government towards the successful completion of their programmes in Egypt and the United Kingdom was money well spent and they will not fail the President and the nation when they eventually commence their chosen careers. The beneficiaries of the NSDP graduated from the Arab Academy of Science, Technology and Maritime Transport, Alexandria, Egypt and the South Tyneside College, New Castle, United Kingdom. They studied various courses such as; Marine Engineering, Nautical Science, Naval Architecture amongst others. In all over 2,500 beneficiaries of the programme are also undergoing maritime related courses in the Philippines, India and Romania.